After nearly fifty years, never-before-heard stems and master tracks are now released from the Philly Groove vaults. Classic soul ready for sampling – for the first time ever. To get into the groove, there’s an exclusive free download of “You Don’t Know What You’re Doing” by Sound Experience. This track was previously free for a limited time only. This was only a free track download - a license is still required to release your new song. Soul/R&B imprint Philly Groove Records was founded in 1967 by Stan ‘The Man’ Watson, backed by Hall of Fame hitmaker Thom Bell (The Stylistics, The Spinners, Elton John & The Delfonics). 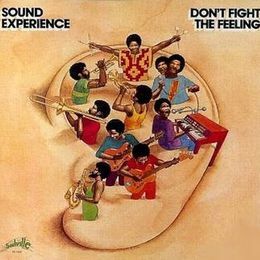 The Philadelphia soul sound from the late-60s to 70s combined sugar-sweet soul singing with rhythms of R&B and funk influences; often drenched in strings and horns. Philly Groove Records helped define that sound. 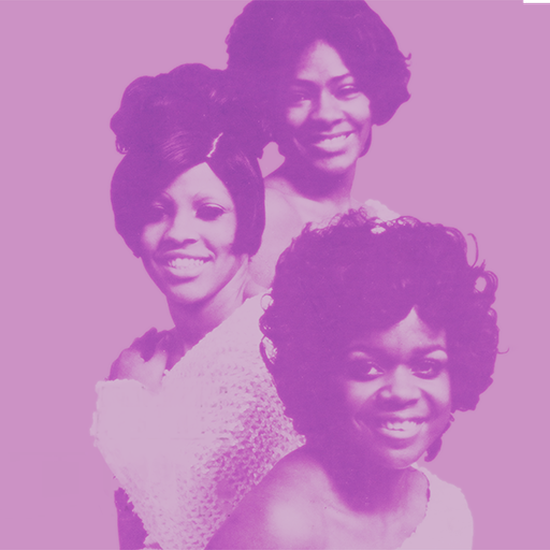 Most notably, with female R&B trio First Choice (originally known as The Debonettes) and Grammy-award winning soul group The Delfonics, which was one of the very first acts producer Thom Bell tried his ‘Philly sound’ magic on. Other acts included The Coupe De Villes, Ben Aiken, The Nat Turner Rebellion, Sound Experience, Billy Bass, amongst many others. Exactly that heritage enables rich sampling opportunities. 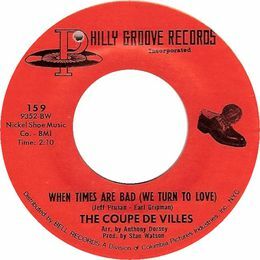 Take the nine stems for “When Times Are Bad (We Turn To Love)” by The Coupe De Villes: from a slow bass line to hard-hitting drums to uplifting strings. To our knowledge, it’s a song which hasn’t been sampled much before. Matter of fact, has it been sampled at all? Or think of a staggering amount of 19 stems(!) for “I’ll Stay Right Here” by Philly Groove showpiece, First Choice. 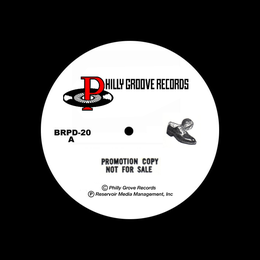 The Philly Groove tracks on Tracklib are classics, and most of the stems have never been released for sampling before. But don’t dare to call it ‘dusty’… Instead, straighten your bow tie, and add some of Philly Groove Records’ slickness to a beat by using their stamp on classic soul.